Whether you are a recent graduate wanting to start your career, looking to teach English abroad in a gap year or during a career break, or somebody wanting a complete career change, this course will give you the tools you need. Our small group sizes and close attention to the needs of the trainees will ensure that you receive the personal attention and support needed to meet the challenges of the course. Early bird price available if you pay in full 21 days before the course starts. The CELTA is a world recognised qualification designed for those with little or no previous teaching experience who want to teach English as a second or other language. The course aims to equip trainees with all the fundamental skills needed to go straight into the classroom either in the UK or overseas. This highly regarded qualification is recognised all over the world, by the British Council and all other major industry bodies, and is equivalent to level 5 on the National Qualifications Framework. After two years of teaching experience you can study for the DELTA (Diploma in English Language Teaching to Adults). This is a level 7 qualification (master’s level) and fully qualifies you as an English Language Teacher. Other further study options include a Master’s in Applied Linguistics or similar, or a PGCE. Teaching practice (TP) You will teach for a total of six hours, working with classes at two or three levels of ability. This will involve the planning and delivery of lessons observed by your TP tutor and colleagues, which will be immediately followed by a written self-evaluation, and feedback and comments from you, your tutor and colleagues. Assignments You will complete four written assignments of 750-1000 words. Observations You will watch full-hour lessons taught by experienced teachers while you take notes on methodology and practice. Stafford House has a reputation for quality, excellent customer service, and attention to detail. By choosing the Stafford House CELTA, you will be in very safe hands, and we can guarantee your individual needs will be met. Your journey will start with our open day, where we will put you on the right track to obtaining your certificate. You will get to meet our trainers and support staff and see our wonderful facilities. Our staff will help you decide which course schedule fits your needs best (full-time or part-time) and answer any questions you have pertaining to our course and how it can help you in your career decisions. At Stafford House, we encourage an eclectic approach to teaching; we encourage our teachers to be familiar with many different methodologies, and to use the most appropriate ones for the contexts they are teaching in, in order to meet the learners’ needs. Our lessons are communicative, meaning that our students get ample opportunity to use language in a meaningful way in class. Above all, we want our lessons to be effective, enjoyable, engaging and learner centred. We encourage the development of learner autonomy, helping our students acquire the skills they need to learn English. We are proud to offer a CELTA course, accredited by Cambridge English Language Assessment, part of the University of Cambridge. Cambridge English Language Assessment has a reputation for quality, history and academic integrity. An Assessor from Cambridge English Language Assessment will visit and assess each CELTA course that we run to ensure that our course delivers the quality and academic rigour expected. It is this reputation for quality and world-wide renown that makes the CELTA course the best choice for an initial English teaching qualification: not only does it give you excellent and up to date training, but it also gives you a competitive advantage in the job market.  Stafford House is part of Cambridge Education Group, “The Global Education Specialists”. The following list is a sample of the workshops Stafford House provides.